Make that great things happen, Build your opportunities, Our formula can direct your career in the right direction. 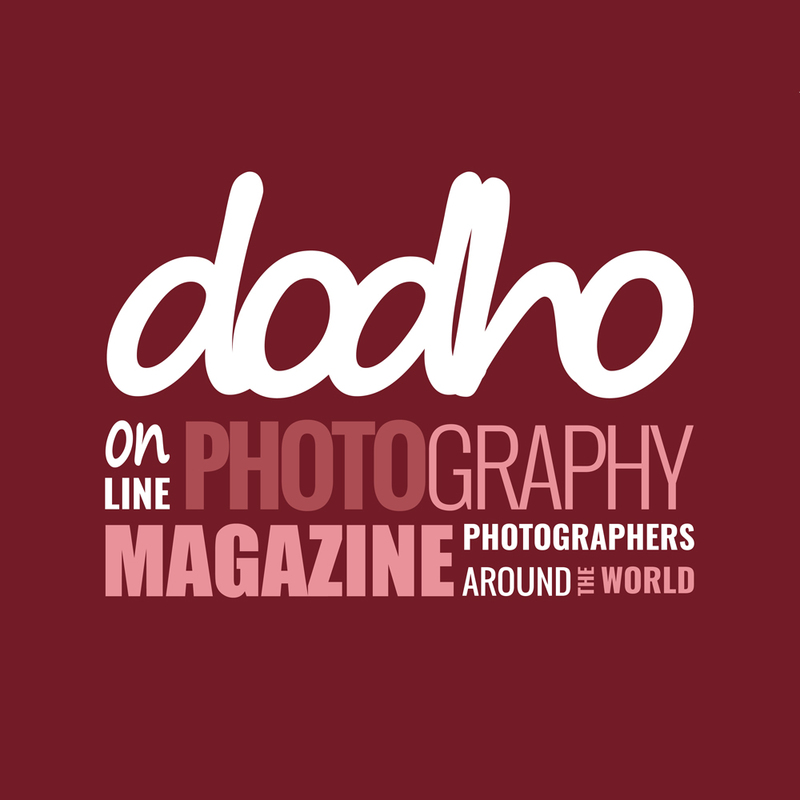 The printed edition of Dodho Magazine can launch your career in record time. Your images will be in the hands of the most influential people in the current photographic panorama and in the best agencies and galleries around the world through a single promotion channel and cash. Our printed version is not a magazine; it is a powerful talent distribution tool, focused and calibrated to the millimeter to turn your dreams into opportunities. Success is not a matter of chance; it is a matter of choice, it is not something you should sit and wait for, you should go for it. If you are convinced your photographs to deserve greater recognition, just start today to trace the path. This is the occasion and the moment to give the definitive impulse to your career. Your photographs and the effort devoted to them deserve to be given this opportunity. Are you ready to take a big leap? 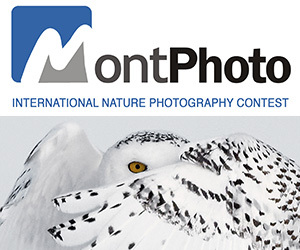 Your work will be presented worldwide and exclusively to the best professionals in the photographic industry. The print edition of Dodho Magazine is the only publication with exclusive professional character and genuine spirit of promotion. Our edition is distributed in printed and digital format free of charge and exclusively to most professionals and experts in the photography industry from all over the world, starting with the most important galleries, festivals, agencies and publishers. 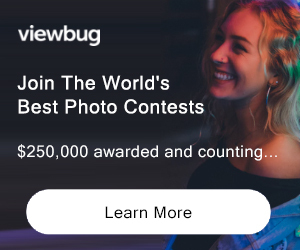 PRIZE DETAILS: Your work will be presented worldwide and exclusively to the best professionals in the photographic industry Not eligible to enter? - Find contest where you are.